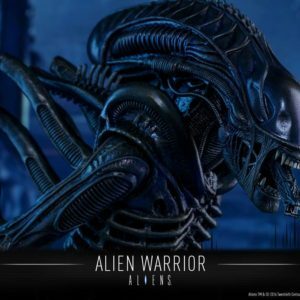 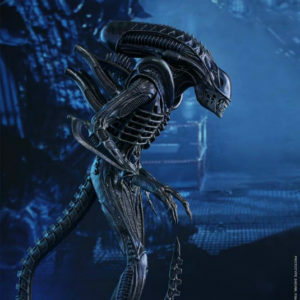 The Alien film series has been an iconic and classic franchise in the Sci-Fi genre. 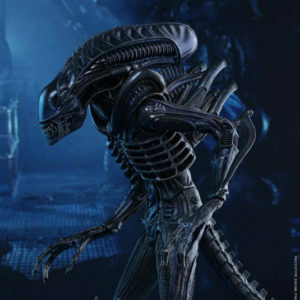 Its surreal art design and captivating story involving the heroine Ripley have been very influential to the movie world! 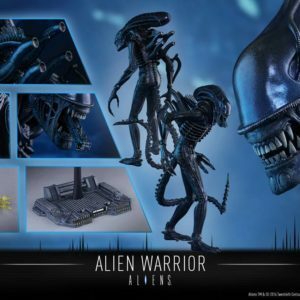 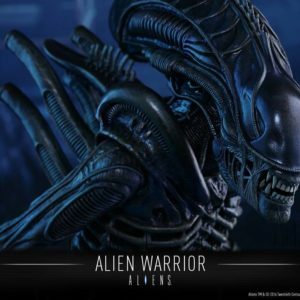 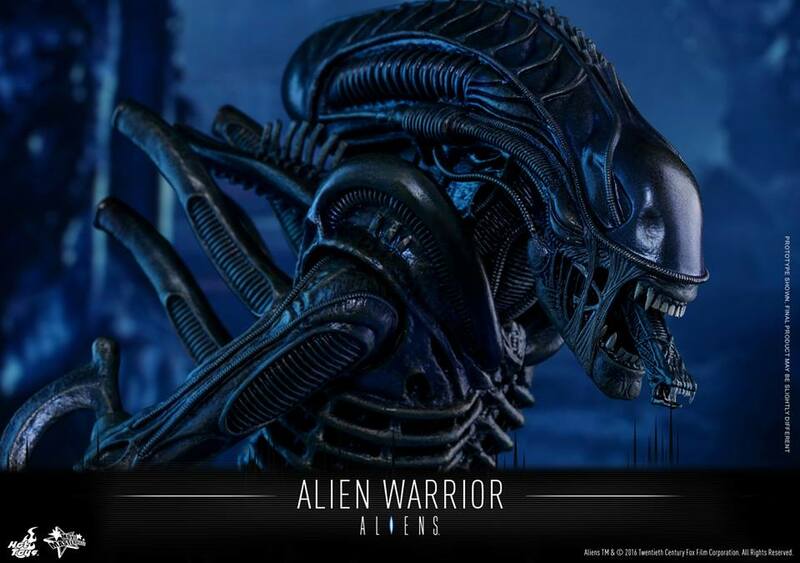 This year marks the 30th anniversary of Aliens, and to celebrate this special occasion, Hot Toys is pleased to officially present the all-new 1/6th scale collectable figure of the Xenomorph’s attack force – the Alien Warrior! 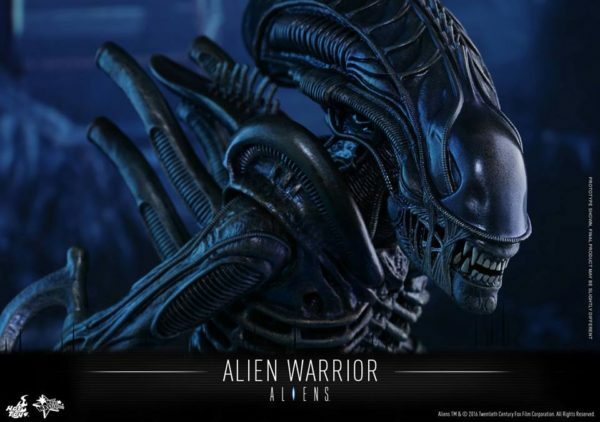 The movie-accurate 1/6th scale Alien Warrior collectable figure is specially crafted based on its image in the film. 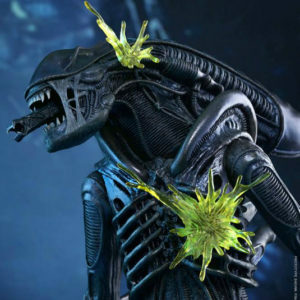 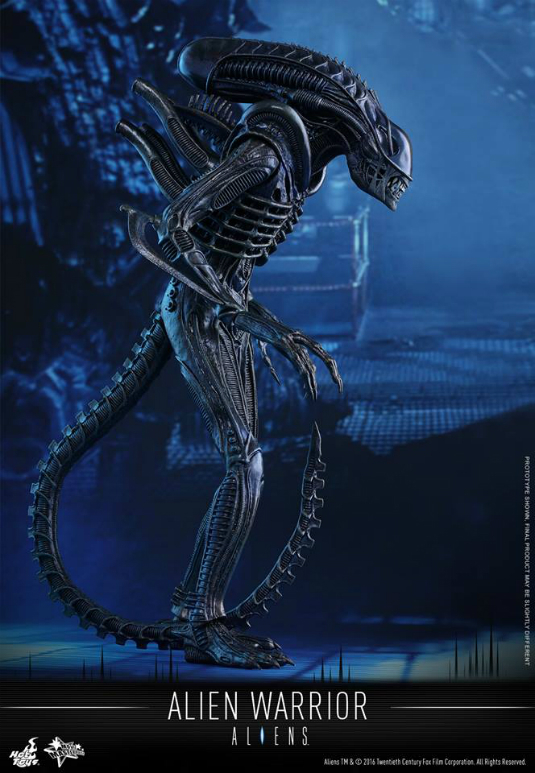 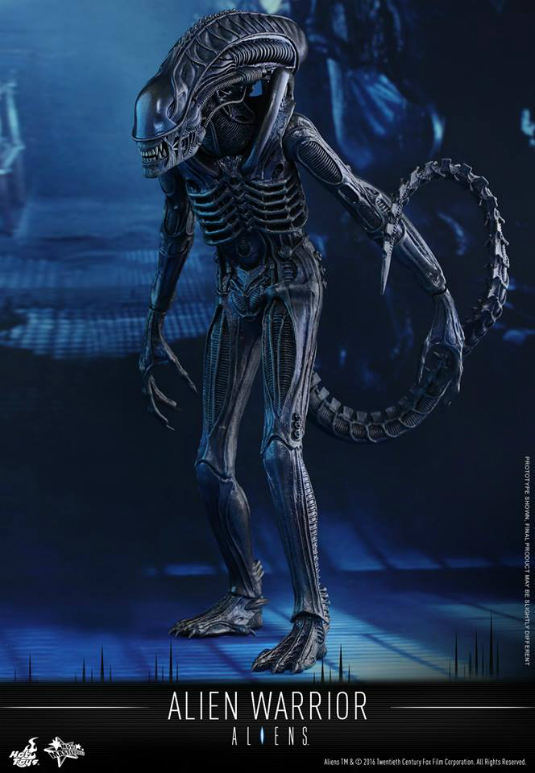 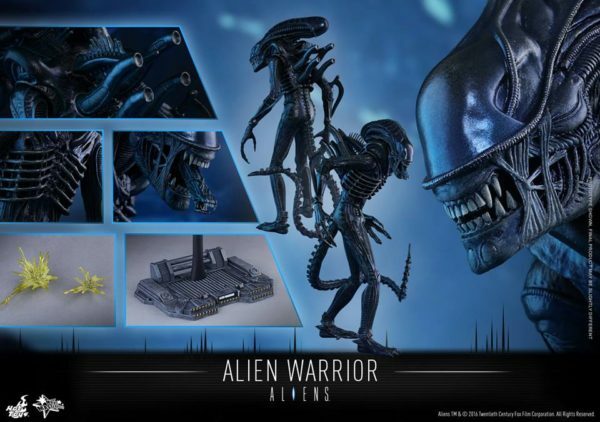 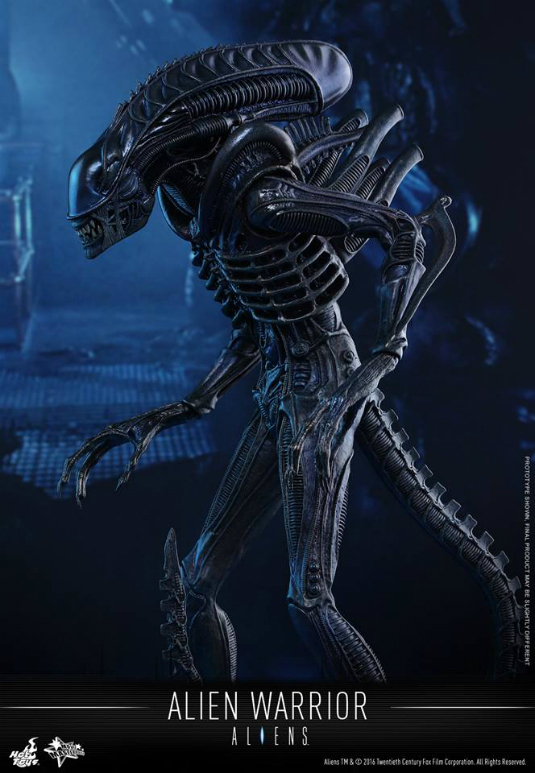 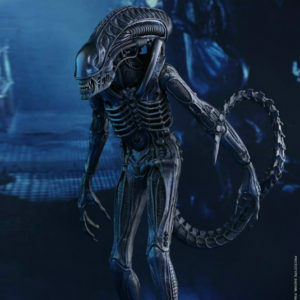 It features newly developed head sculpt with extendable inner jaw, newly sculpted Xenomorph body with meticulous details, specially applied bluish coloured painting on body, bendable tail, Xenomorph blood effect parts, and a specially designed diorama figure stand. 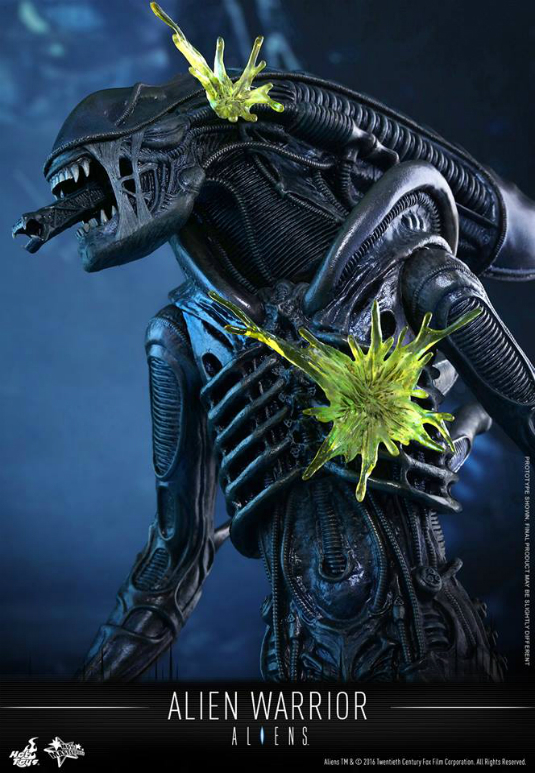 Alien fans shouldn’t miss the chance to add this menacing Xenomorph to your collection.